Numerous communities around the state took advantage of National Prescription Drug Take Back Day on April 29th. 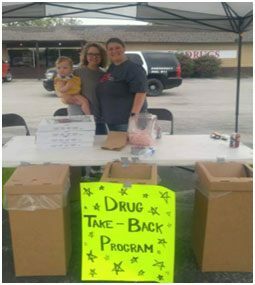 The DEA sponsored Take Back events provide an excellent opportunity to bring together community partners and law enforcement, educate the public about the scope of prescription drug misuse, and most importantly, get dangerous medications out of the hands of our vulnerable youth. 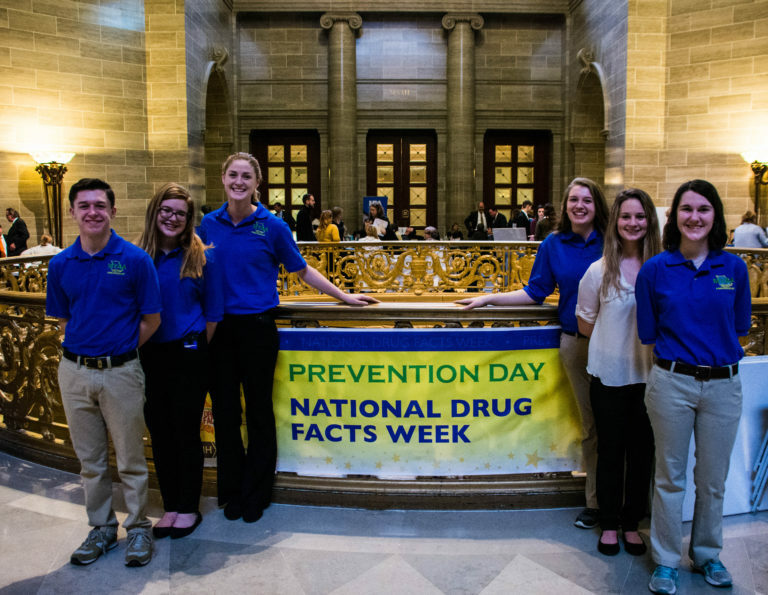 In Missouri, 10% of students have misused a prescription drug in the past 30 days. Nearly 30% report that they are “very easy” or “sort of easy” to obtain, and 31% state that they got the drugs from a family or friend; 13% of whom did so without permission. Another reason to prevent prescription drug misuse, especially opioid pain killers, is its connection to heroin addiction; in fact, nearly 80% of heroin users started with prescription opioids. One very effective medication misuse prevention strategy is to reduce access, and the DEA sponsored Take Back events are a perfect vehicle to collect unused medications and dispose of them in an environmentally friendly manner. The DEA’s St. Louis Division includes Illinois, Iowa, Kansas, Missouri, Nebraska, and South Dakota. In the past eleven take backs since October of 2011, MO has disposed of 669,250 pounds of medication; 48% of the total collected in the six-state region! 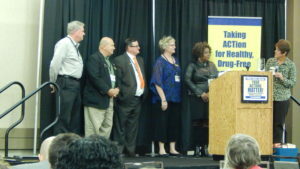 In the most recent event on April 29th, MO turned over 36,948 pounds of medication to the DEA for disposal. 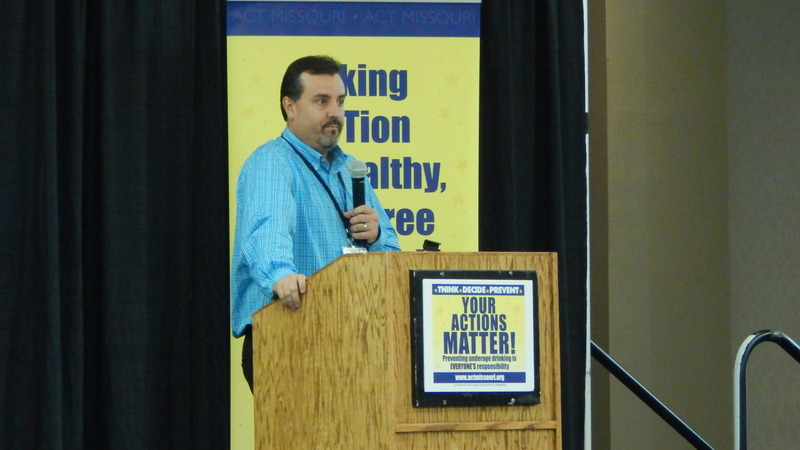 Missouri’s Prevention Resource Centers provided some highlights of the events their service areas hosted. 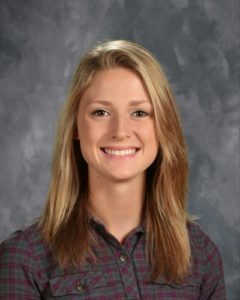 In the north-central region, the Linn County C2000 Coalition collected ten pounds, and the neighboring city of Trenton added an additional 15 pounds. In the Kansas City area, First Call collected multiple bags of unused drugs to turn into the DEA for disposal. In Platte, Ray, and Clay counties, all twelve of their Permanent Prescription Drug Drop Boxes participated in the event, and the most rural area in the Tri-County Mental Health region collected almost 700 pounds in a six-month time frame. Boone County offered 8 locations for disposal; four within the city limits of Columbia, and four in the surrounding towns of Ashland, Centralia, Hallsville, and Sturgeon. Jefferson City’s Police Department accepted unwanted medications in their lobby. 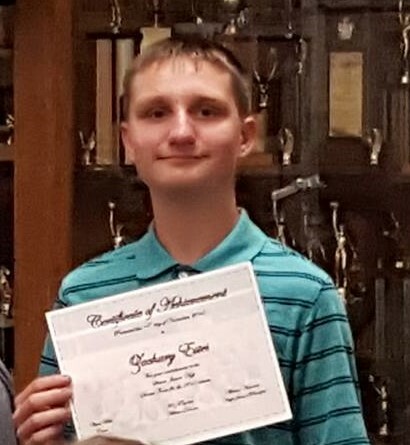 In the Springfield area, six pharmacies hosted events, and despite torrential downpours, they collected a total of 1,727 pounds; their third largest amount to date! 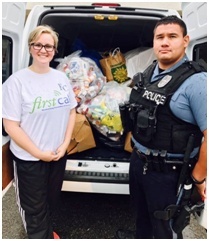 In the Southeast, the Perryville Police Department collected 35 pounds. The Cape Girardeau County Sheriff’s Office and the Jackson Police Department also hosted Take Backs. Excessive rain and flooding caused two cities in the region to cancel their events. 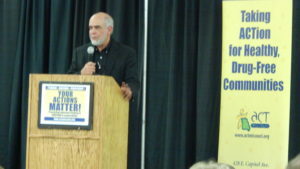 The SEMO Behavioral Health region hosted three events and collaborated with the Bernie Police Department and Chamber of Commerce. The Dexter and Poplar Bluff Police Departments turned over 160 and 174 pounds respectively to the DEA for safe disposal. 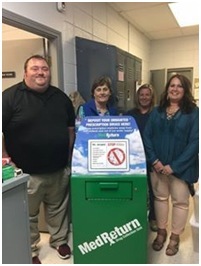 One of the latest Missouri communities to place a Permanent Prescription Drug Box was in the Bootheel region in East Prairie, and despite only being open for two days, the community got the word out and collected a substantial amount of prescription drugs. These are just a few of the highlights from around the state. 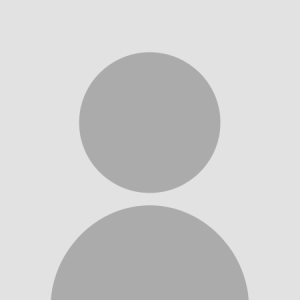 If your community hosted an event, please share it with us on Social Media! 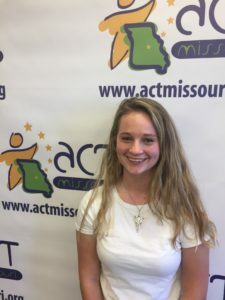 If you are interested in hosting a Take Back in your community, contact ACT Missouri. One of the most gratifying aspects of being from Missouri is our strong sense of community. We handle diversity and uniformity, adversity and opportunity, victory and disappointment with a united front. Even though no two of our communities look alike, what binds us together to tackle tough issues is our concern for the well-being and health of our neighbors, especially the most vulnerable, our youth. Achieving optimal community wellness requires taking a good, scientific look at its behavioral health. Some of the most critical social crises our citizens face are ancillary effects of substance use, mental illness, or a combination of the two. The Missouri Student Survey is one of the simplest methods to collect anonymous data from your students. With these data, your community can assess needs, identify resource gaps, work together to solve its behavioral health disparities, and celebrate its strengths. 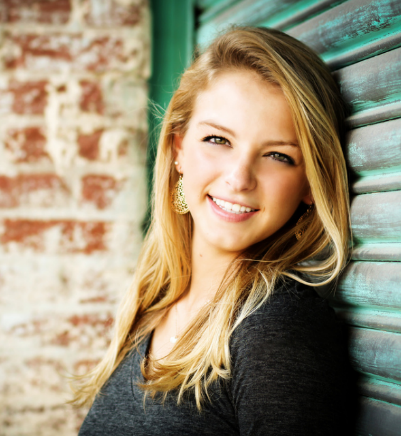 It is entirely free for school districts and can be completed online in one class period. No individual school’s information is ever made public; however, school districts do receive a private report of the survey’s findings. In addition, your community can use this information to plan prevention and intervention strategies, apply for grants, plan a media campaign, and improve overall wellness. If your county or school district does not currently participate, encourage them to do so today by sharing this resource. Read the 2016 MSS Report. 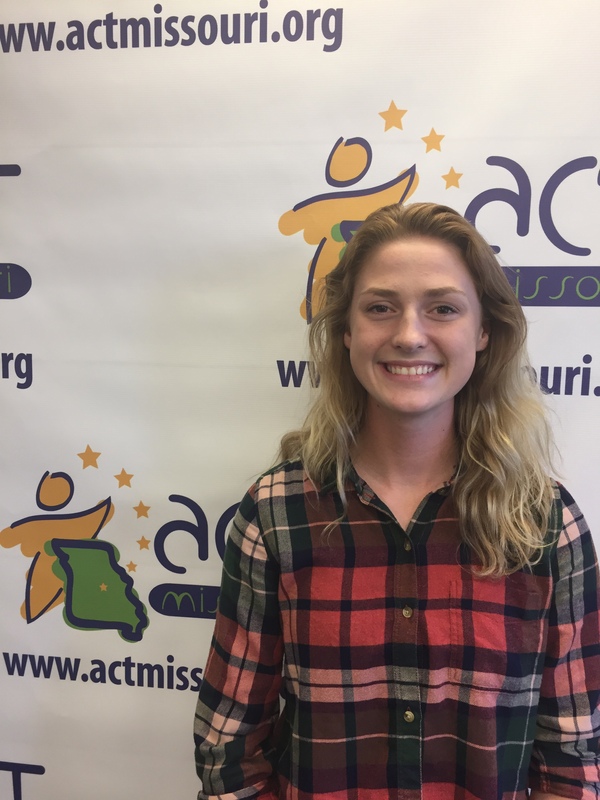 Each year, coalition leaders throughout the state nominate youth for the Outstanding Youth Prevention Award with an essay highlighting their community service and extra-curricular activities. The 2017 awards were presented on March 8, 2017 as part of the 13th annual Speak Hard Youth Conference in Jefferson City. 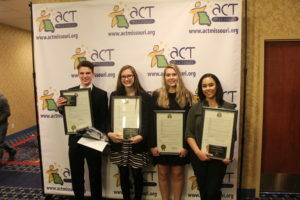 The award honors youth that have made a commitment and significant contribution to prevent underage drinking and substance use in their communities. Why: Speak Hard has given youth the opportunity to learn about underage drinking, substance abuse, and prevention since 2005. 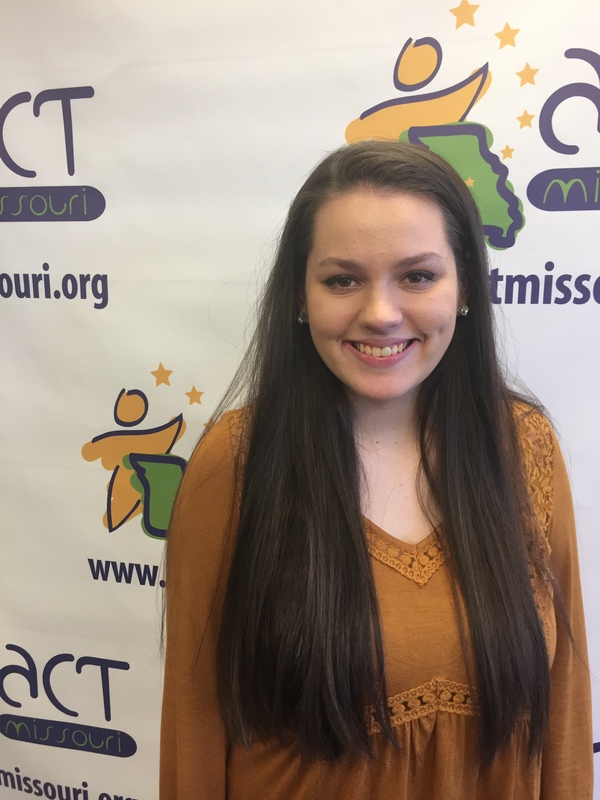 Once again Missouri teen voices will unite at the State Capital to attend workshops, march to the Capitol, and visit with legislators. 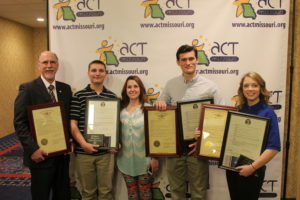 A highlight of the day will be an Outstanding Youth Prevention Award ceremony, honoring teens from across the state who have proven to be dedicated to prevention. 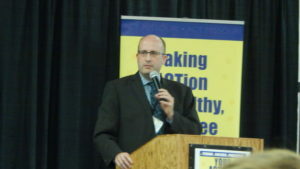 What: A wide array of experts will present on substance abuse and prevention topics, including several youth presenters. 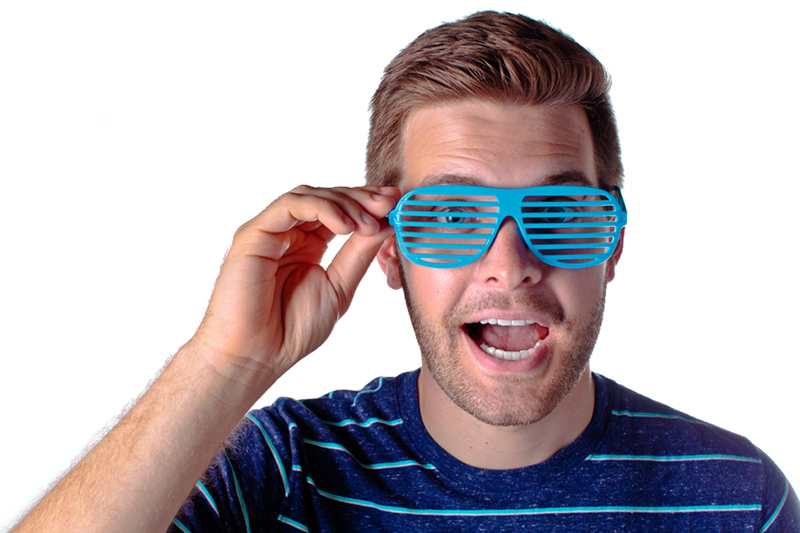 Kyle Scheele, the 2017 keynote, is a professional youth speaker, amateur beard grower, and full-time adventurous life-liver. But Kyle isn’t like any speaker you’ve seen before. 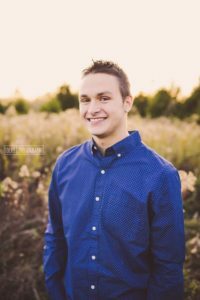 Rather than lecturing students with a list of what NOT to do, Kyle shows students how their lives will be defined by the things they DO: the actions they take, the people they help, and the lives that they change. 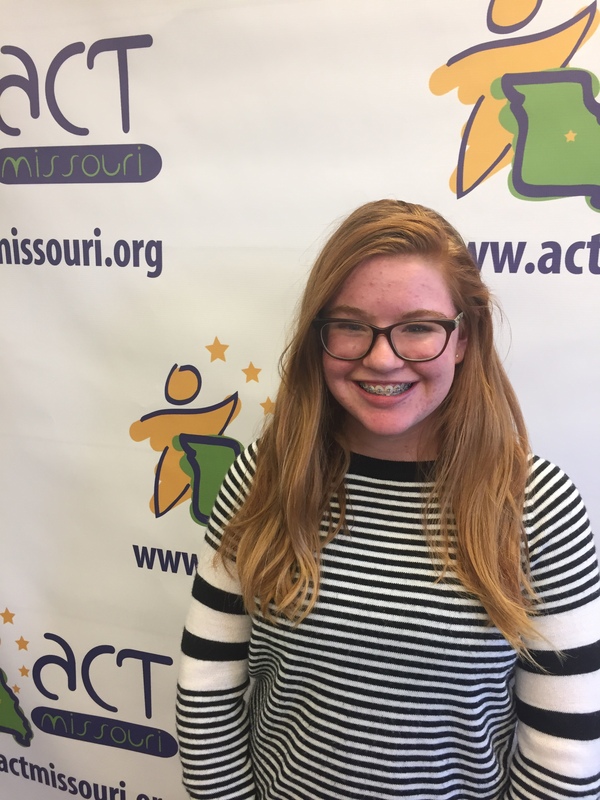 At noon, teens from across Missouri will be honored with the 2017 Outstanding Youth Prevention Award. Visit the Speak Hard page for more information on the event. Kyle Scheele is a professional youth speaker, amateur beard grower, and full-time adventurous life-liver. 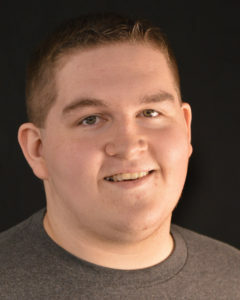 But Kyle isn’t like any speaker you’ve seen before. Rather than lecturing students with a list of what NOT to do, Kyle shows students how their lives will be defined by the things they DO: the actions they take, the people they help, and the lives that they change. Through side-splitting humor and personal stories from his own life, Kyle shows students how to overcome the difficulties in their lives in order to tell amazing, incredible, world-changing stories. Don’t miss out on the 2017 Speak Hard Youth Conference! Register today! Political transition years call for creative, informed and active advocacy. Individuals can make a difference in the policy process by having a strategic plan, forming a professional relationship with their elected official, and showing passionate concern and articulation of your issue. By following these fundamental steps, you can be an agent for change. As a non-profit organization, you must be careful not to cross lobbying lines. You can educate on your issue, but you cannot “call to action” (Alliance for Justice) by asking them to vote yes or no on a bill. 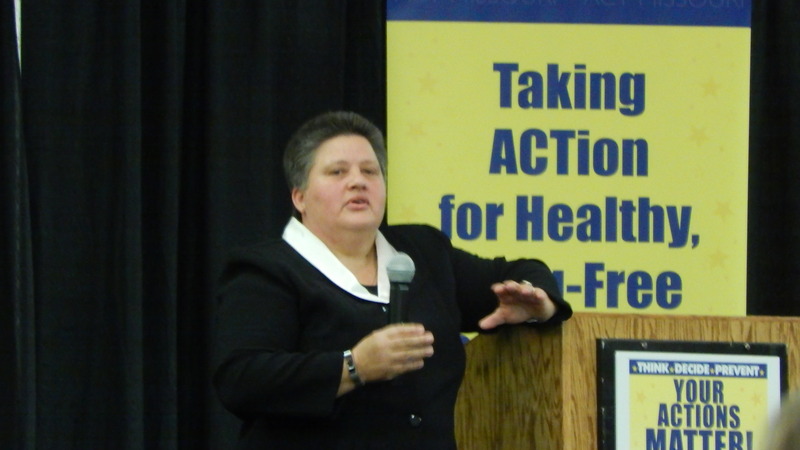 For more information on lobbying and advocacy, visit www.allianceforjustice.org. 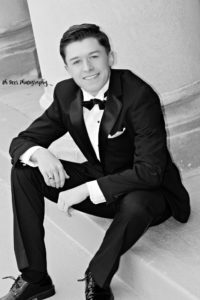 Click on each name to learn more about the 2017 Youth Ambassadors. 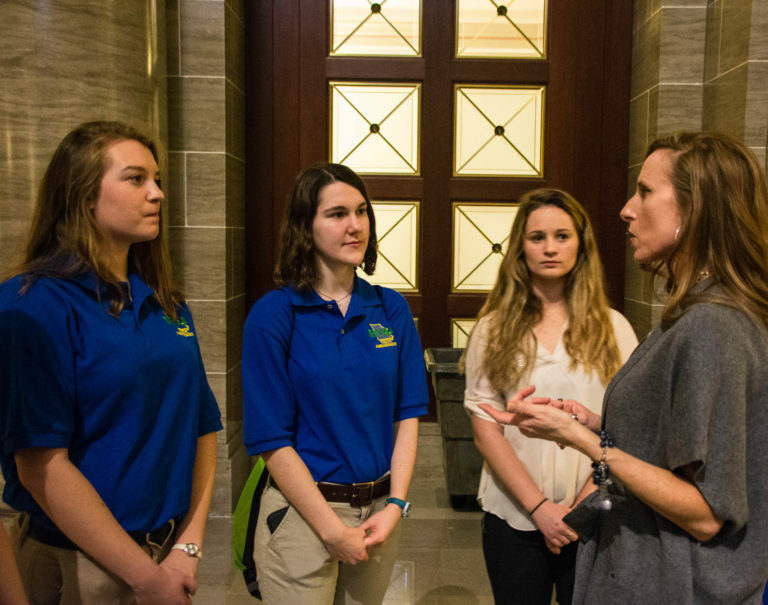 Over 65 preventionists gathered at the Missouri State Capitol for the 6th Annual Prevention Day last week. 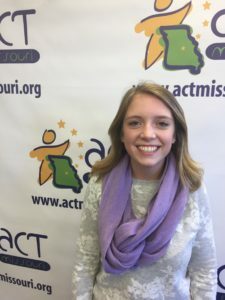 Each year the Missouri Substance Use Prevention Network and ACT Missouri provide an opportunity for preventionists across Missouri to network with peers in prevention, share ideas, and showcase community successes at the Capitol. This year Representative Holly Rehder shared her prevention story, as well as tips on how to talk to legislators. 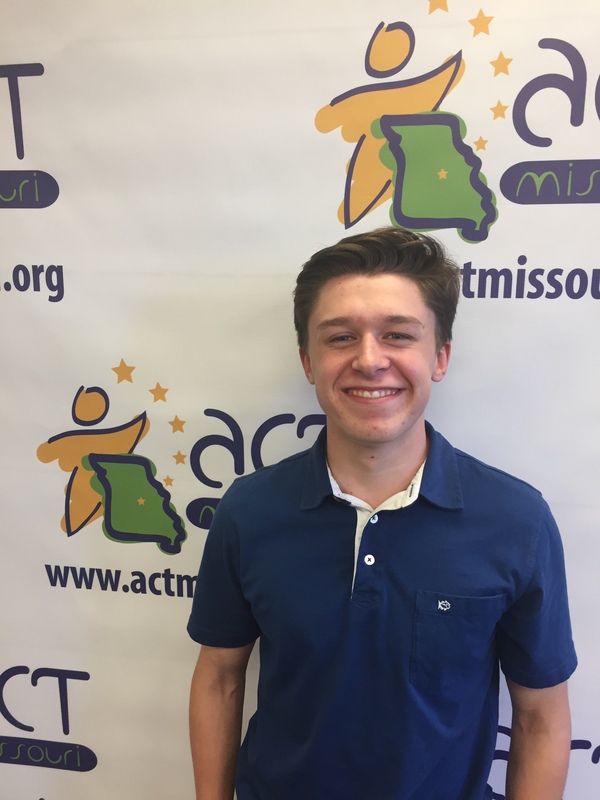 Tyler, a youth from the 417Squad in Springfield, MO, also shared why it is important for youth to be involved in advocacy. 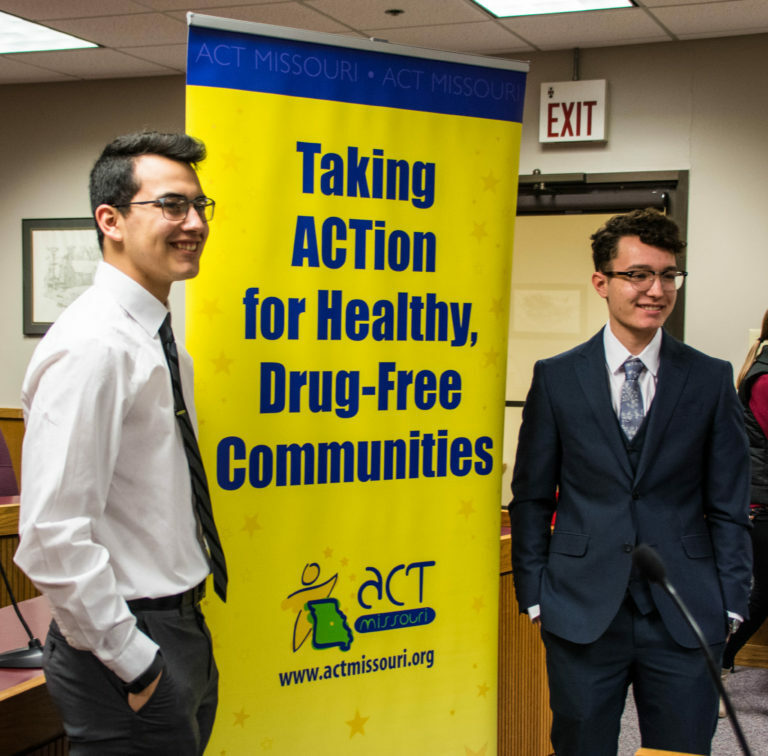 Preventionists then visited with their representatives and senators throughout the morning, sharing facts about substance use and misuse, as well as the accomplishments in their communities. 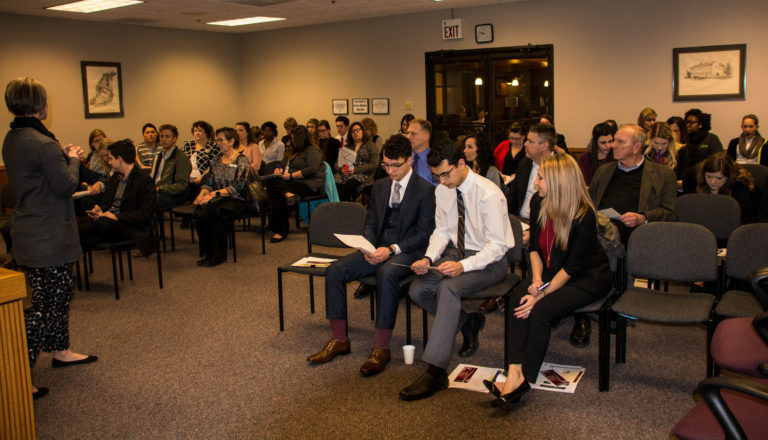 Many attendees were also able to view the legislative process by attending committee hearings that covered prevention topics! 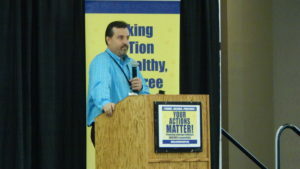 This year members also shared Missouri Prevention Stories. 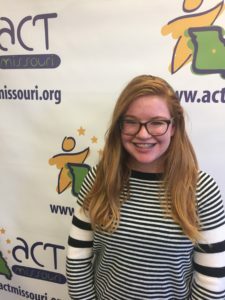 Over past years, the Missouri Prevention Network has done a wonderful job of showing the data that prevention in Missouri works. This year, ACT Missouri took the opportunity to tell prevention stories from around the state. 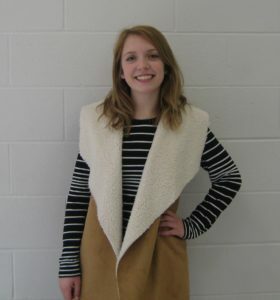 These stories originate from the people that are working with our youth daily. This is just a small sampling of the prevention work that is happening in Missouri, but they are stories that need to be told! The Youth Ambassadors hosted a breakfast in the morning, and shared information about how they are promoting prevention and educating peers in their communities. 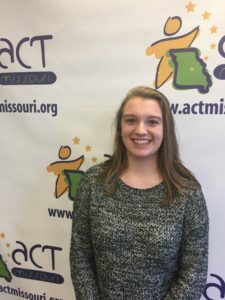 Later they met with Representative Holly Rehder, who spoke to them about advocacy, and congratulated them on the important work they are doing in their communities. 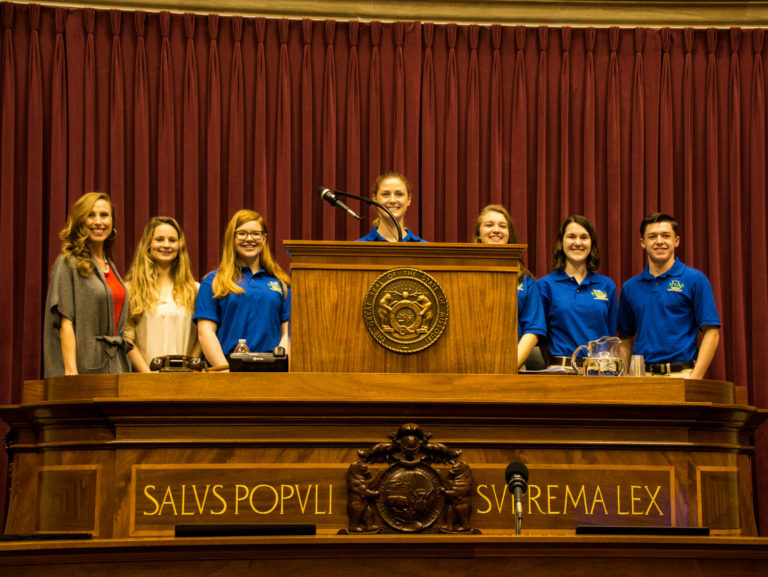 Representative Mike Kelley took all the youth who attended on a tour of the Capitol; showing them the House Chambers, the Whispering Gallery, and up to the dome! 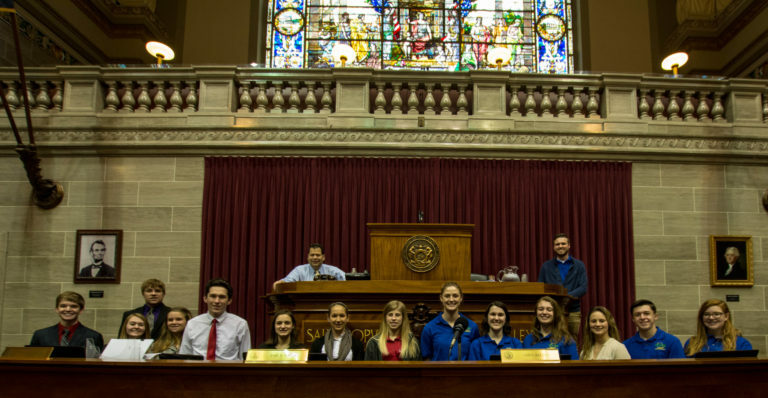 Youth Ambassadors with Representative Rehder in the House Chamber. 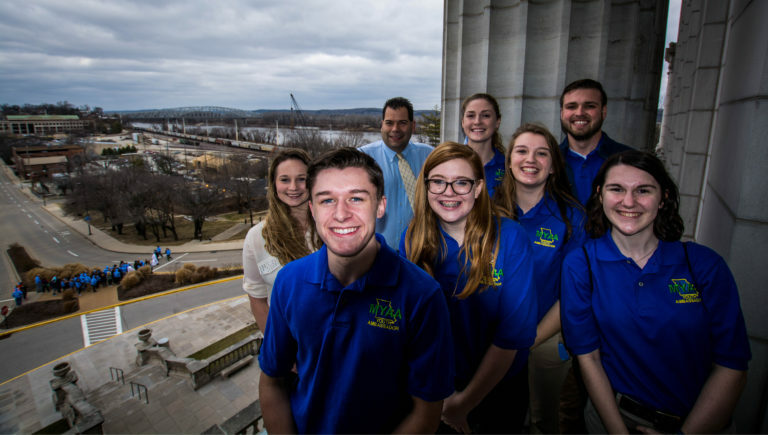 Representative Kelley and the Youth Ambassadors. Representative Rehder speaks with the Youth Ambassadors. 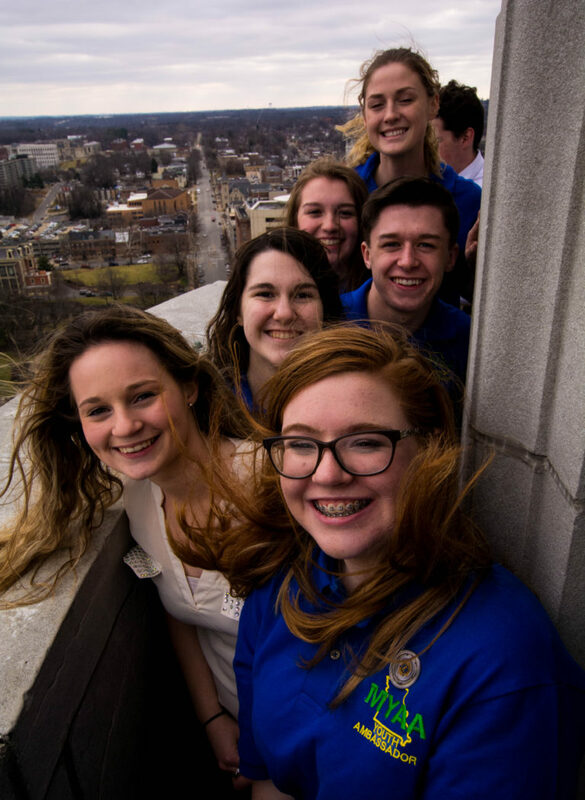 Youth Ambassadors at the top of the Capitol Building. Representative Kelley gives the Youth Ambassadors and coalition members a tour. 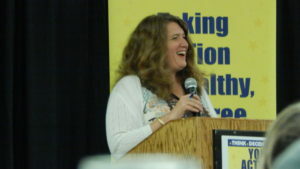 Preventionists gather in the morning to hear opening remarks. 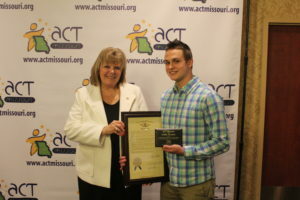 Tyler and Nic from the 417Squad in Springfield, MO share why it is important for youth to get involved. 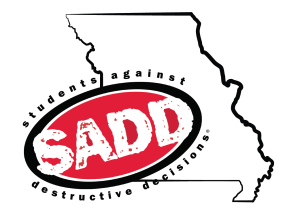 It’s not too late to plan your SADD Shines week activities and join this country-wide celebration of SADD with a platform to address student personal health and safety. These activities are free to all registered chapters. It was developed as SADD Shines day in 2013, but now it is celebrated for an entire week from January 30-February 3, 2017. Click here for a list of optional activities to enhance your effectiveness. This is a great opportunity to advocate for changes in local, state and national policy to increase personal health and safety. 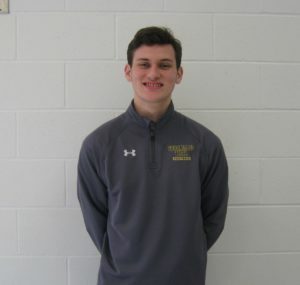 You also may want to work with your school administration and Board of Education to implement a health and safety policy if your school doesn’t have one. You can use this template to plan your week. 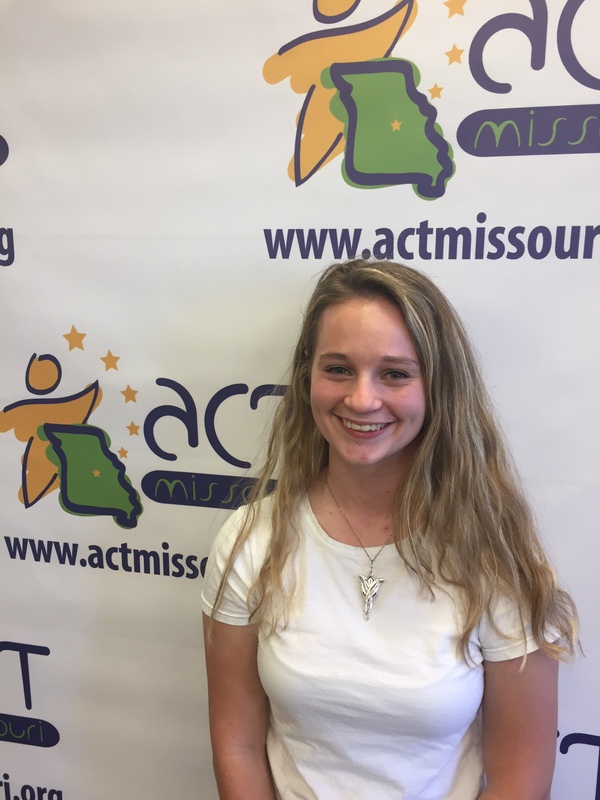 If you need additional assistance, email abonine@actmissouri.org or info@sadd.org. Make sure to invite your local media to promote and cover your events. 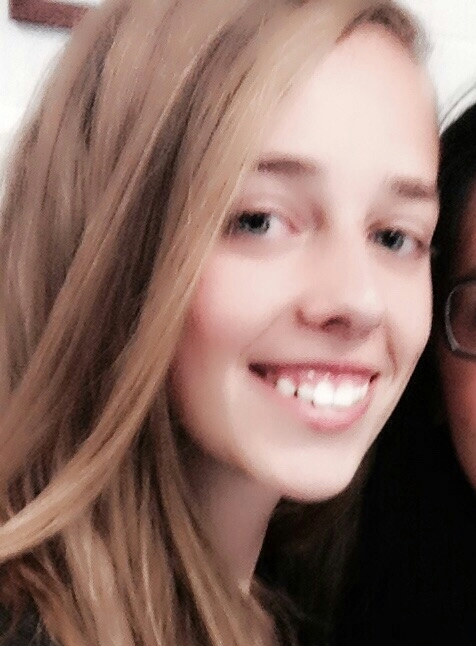 Please use this opportunity to show your community and policy makers how SADD Shines! 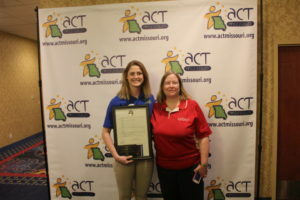 ACT Missouri celebrated their 25th Anniversary at the 2016 Prevention Conference. 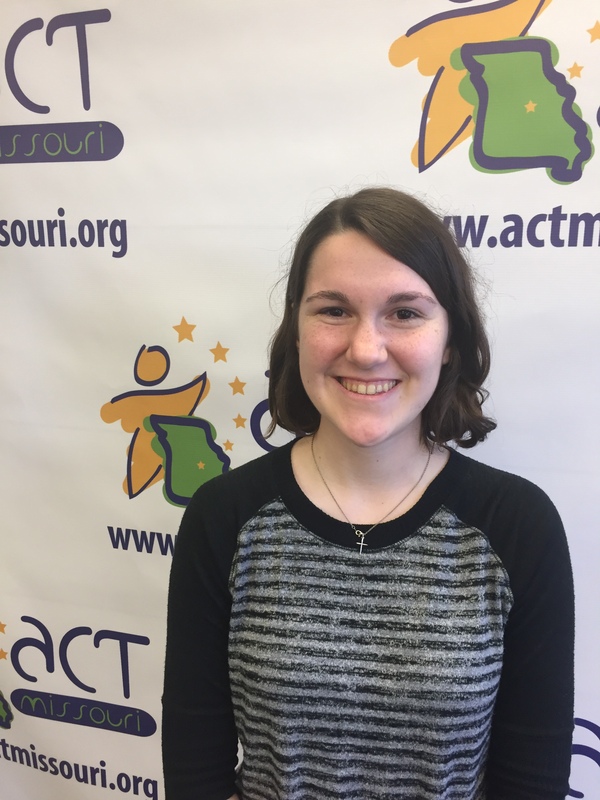 ACT Missouri was incorporated as a private, not-for-profit association on August 16, 1991. 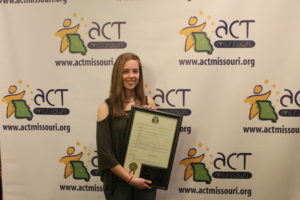 To celebrate this occasion, members of the prevention community came together to hear about ACT Missouri’s history. 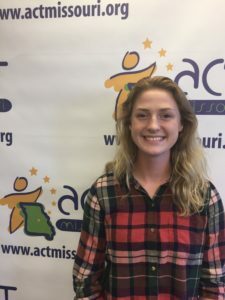 It was a fun evening of reminiscing for some and learning new things about ACT Missouri for others! Chris Davis from Community Partnership of the Ozarks spoke about ACT Missouri's beginnings and when the agency was formed. Peggy Quigg, former Executive Director of ACT Missouri spoke about the agency's formative years. 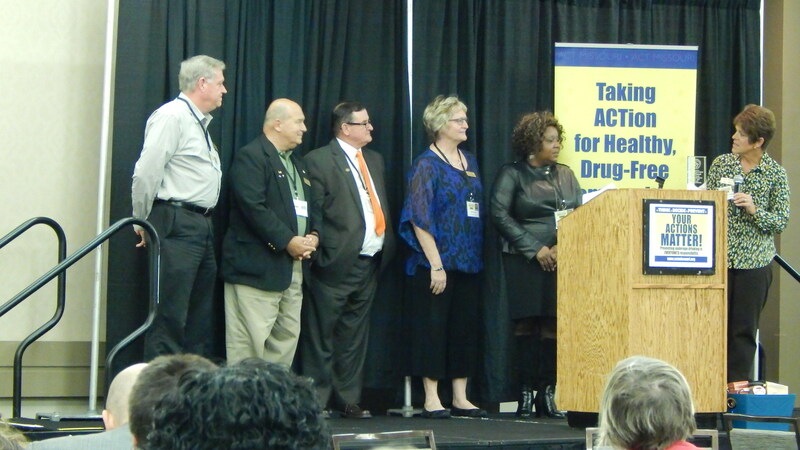 Kimberly Nelson from SAMHSA discussed ACT Missouri's national partnerships. 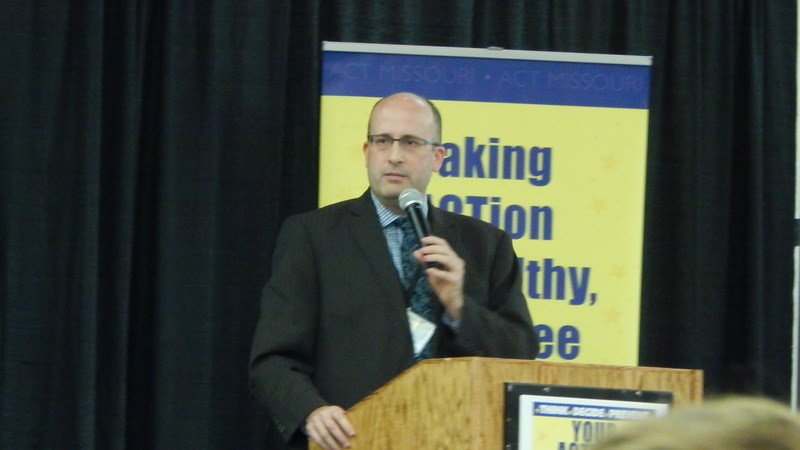 Scott Breedlove from the Missouri Credentialing Board discussed the history of the prevention credentialing process. Mark Stringer from the Department of Mental Health shared the importance of ACT Missouri to prevention in Missouri, and how the two agencies work together. 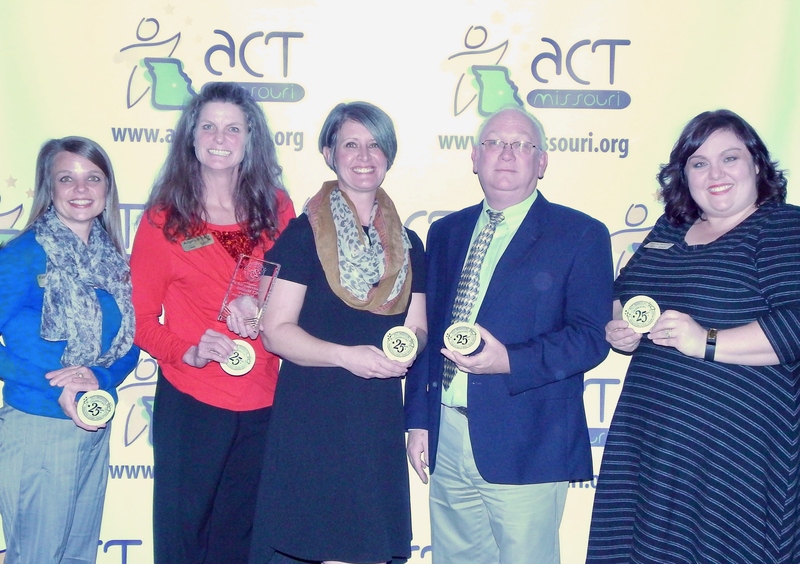 Diana Wilhold, Board President of ACT Missouri, and the Board of Directors presented the current staff with a plaque commemorating 25 Years.